Look at this photograph of a William Wordsworth manuscript. What do you notice about it in physical, material terms? Why do you think Wordsworth has sewn an extra piece of paper in here? There is no writing underneath the extra piece – why might this be? 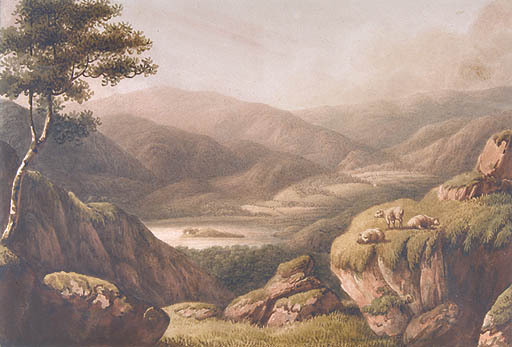 What does this tell us about the way Wordsworth wrote? Would you expect to see this on a twentieth century manuscript?